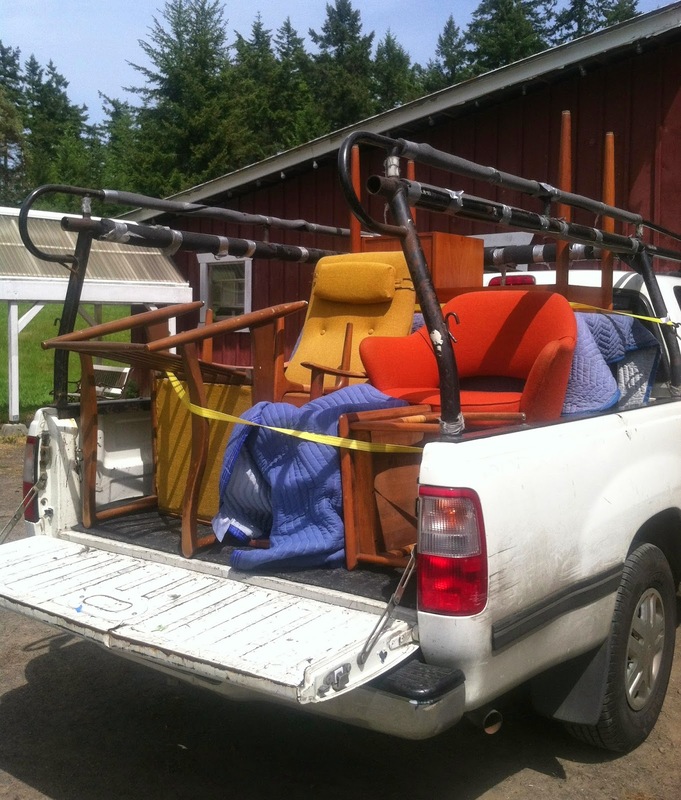 Last week I found out about a chair that I have wanted to find for quite a while. 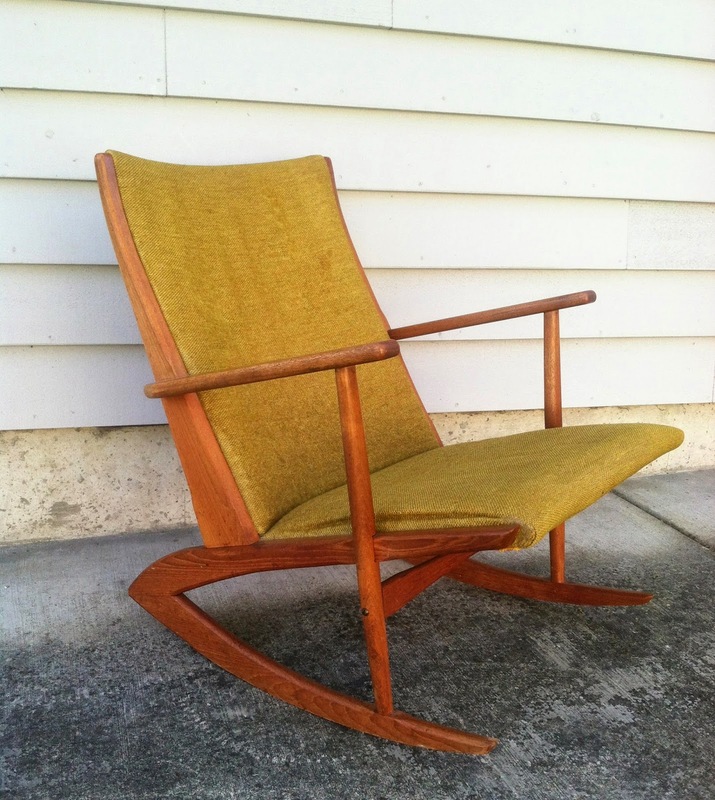 Currently it is my favorite mid century designed chair. It was designed by Soren Georg Jensen for Tonder Moblevaerk. It was 5.5 hours away so I thought I would make a picking trip out of it. It was an amazing trip and I found lots of great pieces. This chair was worth the drive and is now available as is or reupholstered. These are all pieces that I picked on the first afternoon of the trip. 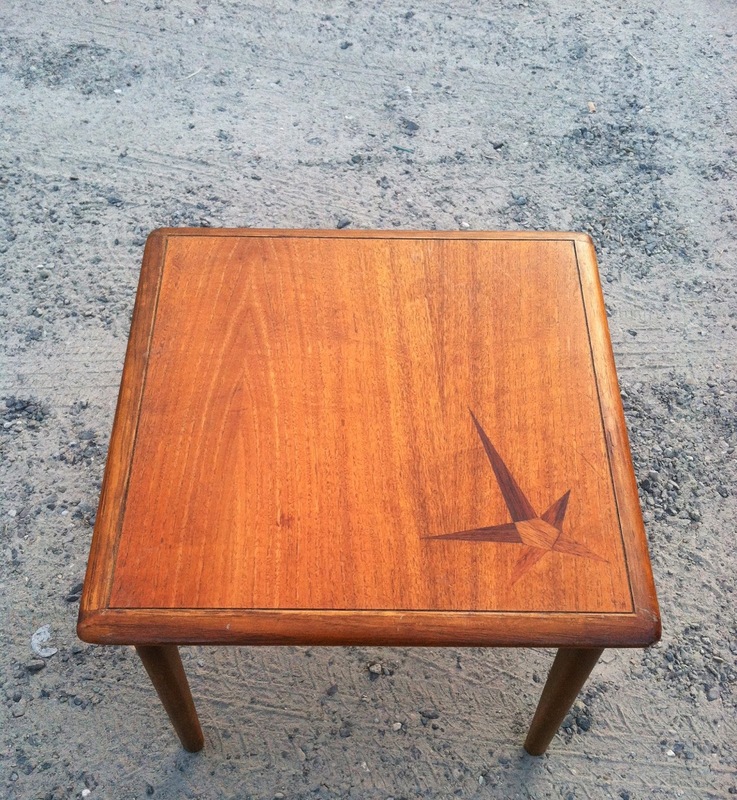 This Lane side table is on that I have never seen before. It hase a rosewood starburst inlay. I bought four of them. 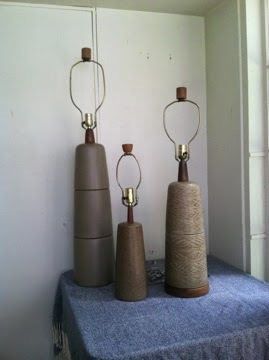 One rare find was these three Martz table lamps. I found many more piece that I have not yet had time to photograph. More details coming soon.